The Vita Teeth Stock you want when you need it or it's on us! Henry Schein's Newest Power Couple - VHF Z4 Mill & 3Shape TRIOS! 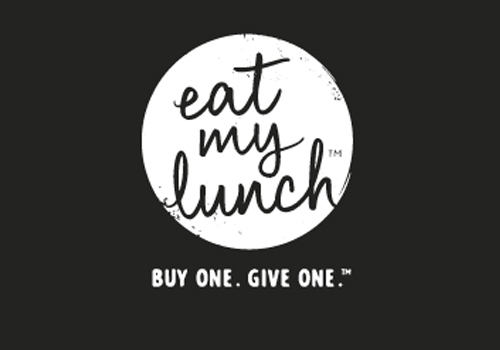 We have made some changes to our customer loyalty program, Privileges for 2019. Contact your Territory Manager for more details or click below. GC Gaenial Universal Injectable - Now Available As A Twin Pack! 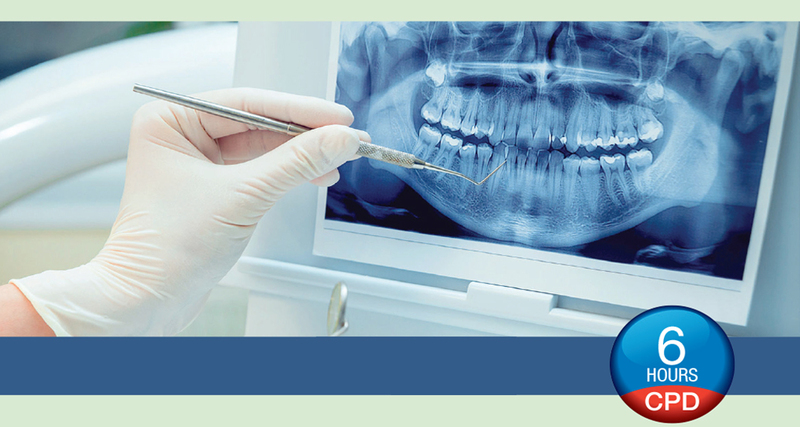 GC's ingenious composite technology heralds a new era in composite placement. Not a Dental Professional? 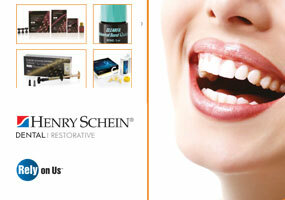 Purchase quality dentist-recommended products online at OralCare+. This course will introduce you to the latest in Reciprocating Technology including some of the most advanced File Systems currently available. The course is of interest to general dentists who would like to advance their clinical skill set to make Endo more predictable and the steps from Canal location/Negotiation/Shaping much more streamlined and affordable. 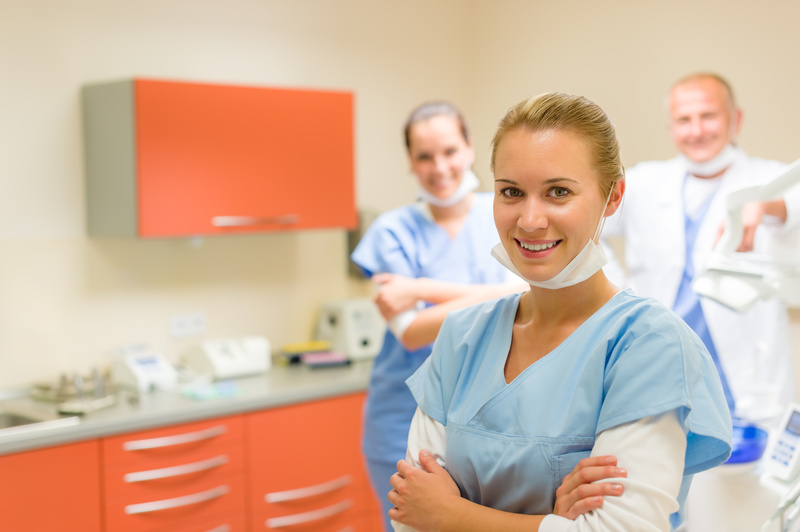 Because of the emotional effects that Endo procedures can elicit, overcoming the associated challenges in each step of the workflow can have a big impact, on both the patient and clinician. Continuing Professional Development organised through Henry Schein New Zealand, covers multiple topics for dental professionals. 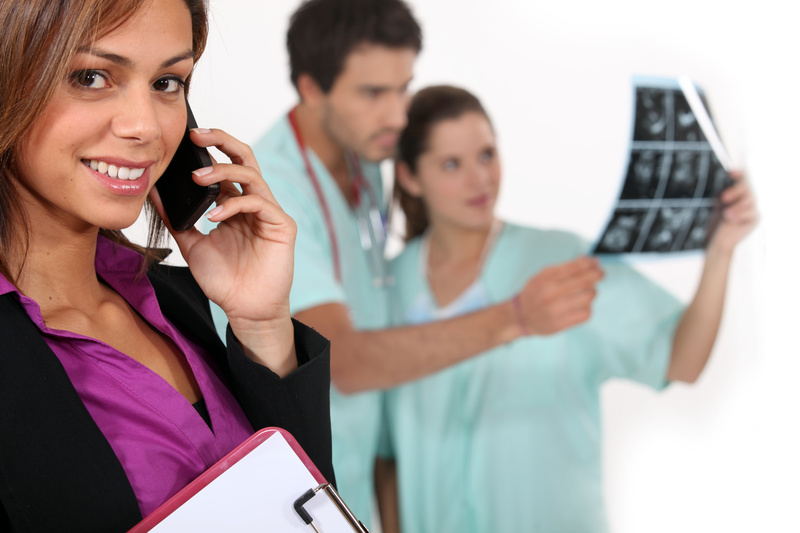 Our courses are held nationwide are presented by world-renowned Speakers. 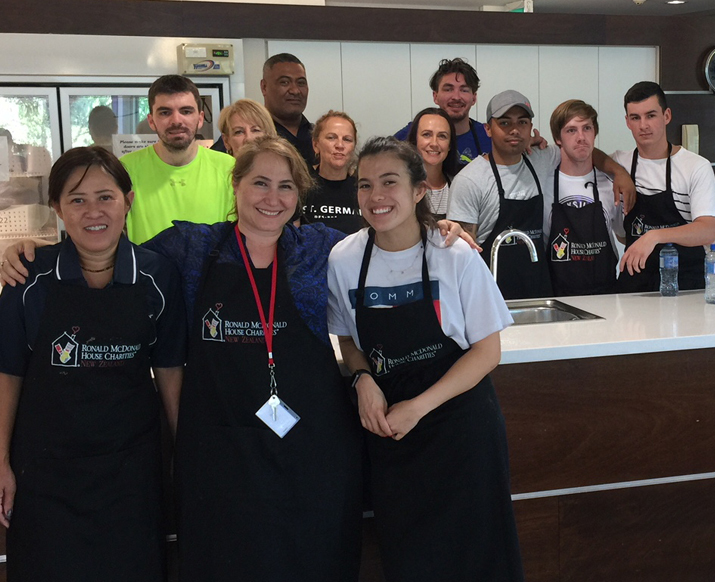 A team Henry Schein staff create the menu, buy the ingredients, cook and serve a meal for the families who are staying at RMDHA, supporting children undergoing treatment in the Auckland Starship Children’s hospital. 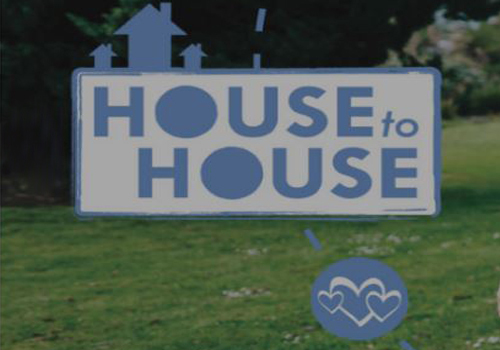 These families are all resident outside Auckland and are often separated from other family members for lengthy periods of time. 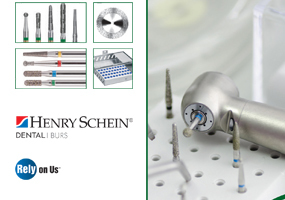 From Dental consumables to Equipment and Laboratory all the latest Henry Schein New Zealand PDF Catalogues are found here. Henry Schein New Zealand and its team Schein members are mutually responsible for the success of the business.The company promises to create an environment in which all TSM can realise their full potential. 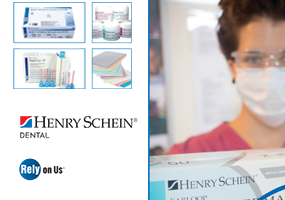 We invite you to view all the new career opportunities across Henry Schein via the link below.